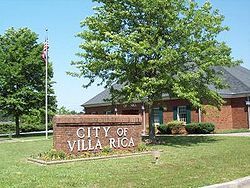 My hometown is Villa Rica, GA…and it’s about as boring as it sounds. It use to be rather tiny but now it’s bigger and just as boring as before. As boring as it is though I do love it, and it’s where I was born (not raise) and true to the cliche I came back. It’s called the City of Gold, because once upon a time ago there was a gold rush here…the first gold rush in Georgia….see how exciting that is? Yep! You can check out the city’s website to learn more, if you find yourself curious. It’s a bit more lively now though, we have all the necessary fast food places and Walmart…we also have an outdoor amphitheater and one too many neighborhoods. I suppose what I’m trying to get at is, well excting things rarely happen here or maybe my bookish nature doesn’t really find country concerts appealing. 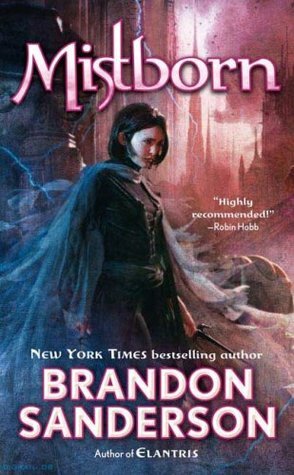 At any rate, it would be beyond amazing to have these 5 awesome authors visit. However since most of you reading this have no clue where Villa Rica is…I’d settle for Atlanta. It’s not that far away and it’s significantly more interesting! There is a ton to do in Atlanta, so the authors would certainly be able to find something do when they are not surrounded by their fans. Or if you come to visit to see them you can stop by any one of the numerous theaters, museums, Centers or parks because there are tons of fantastic ones. To top off my reasons, book tours rarely ever come to GA and I have no clue way. It seems like they always skip over us and go to one of the Carolinas or Florida…but poor Georgia always seems to be forgotten. We need bookish love too! So tiny historic town or bustling surprisingly cultured city, either way it would make a lot of book nerds happy. And if you help spread the word, you can also participate in the book giveaway. Tell them that you learned about YA2U from me (In Libris Veritas) and we both get extra entries in the contest! 3 Responses to Bringing YA to You! How fun! Good luck, I think Atlanta would be a good contender.